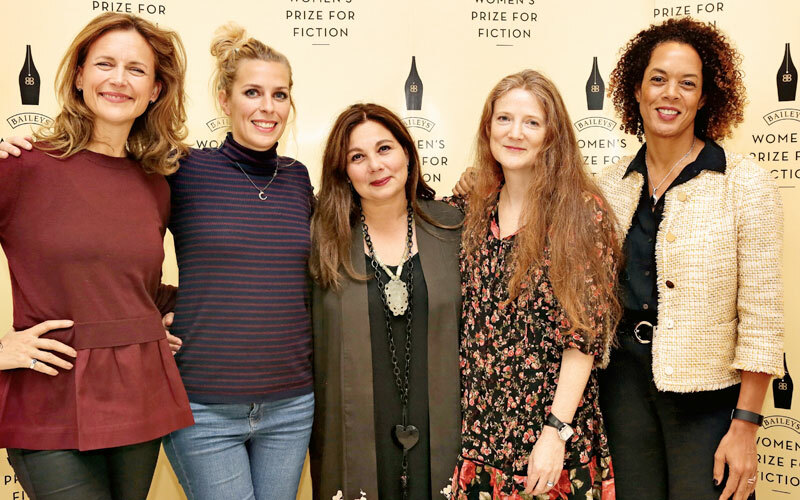 Today we’re celebrating 100 years since some British women finally won the right to vote with some inspiring thoughts from our 2018 Women’s Prize for Fiction judges. 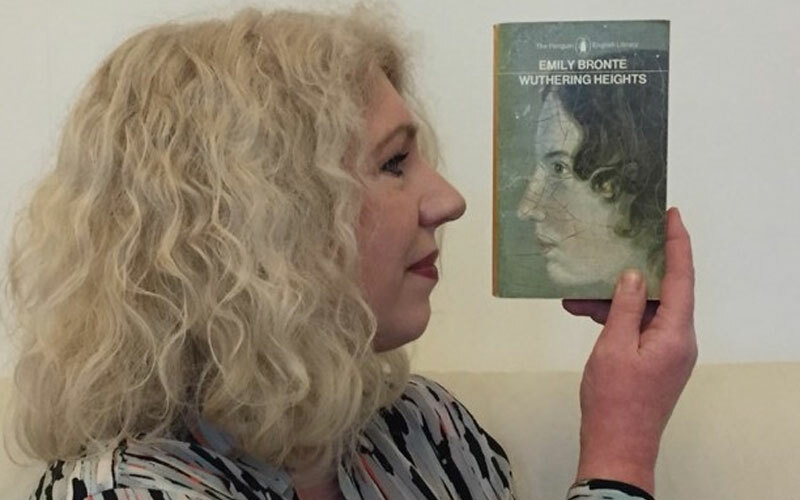 Under the 1918 Representation of the People Act, women over the age of 30 who either owned land themselves or were married to men with property were given the right to vote. 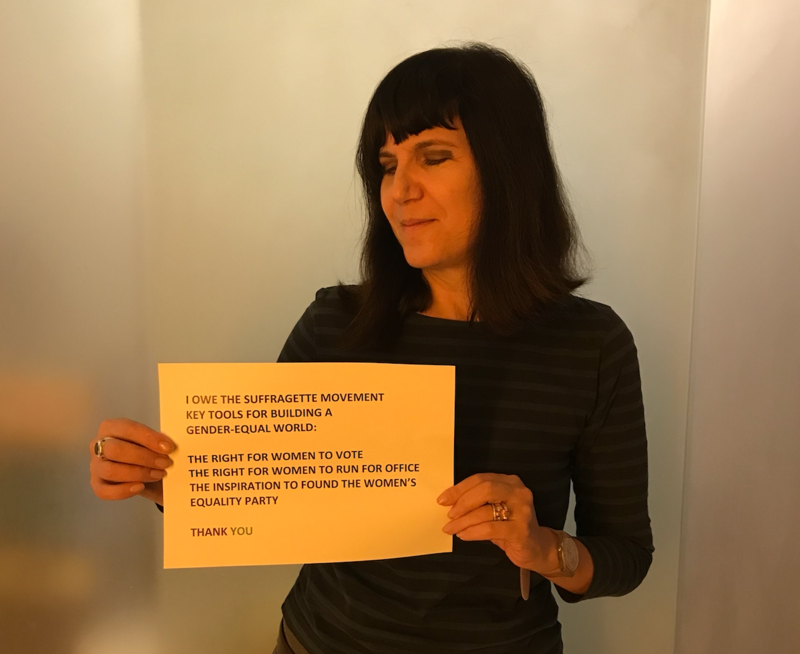 We owe this right to the Suffragists, a a group of women who campaigned under traditional, non-violent forms of dissent, using peaceful tactics and demonstrations to collectivize under the law. 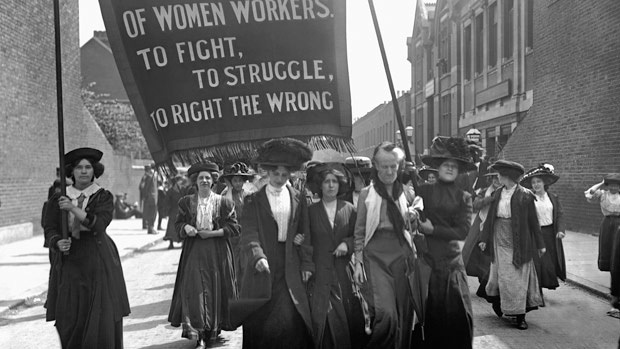 The more militant Suffragettes took another approach to their campaign, executing hunger strikes, and carrying out arson and firebomb attacks to galvanize support. 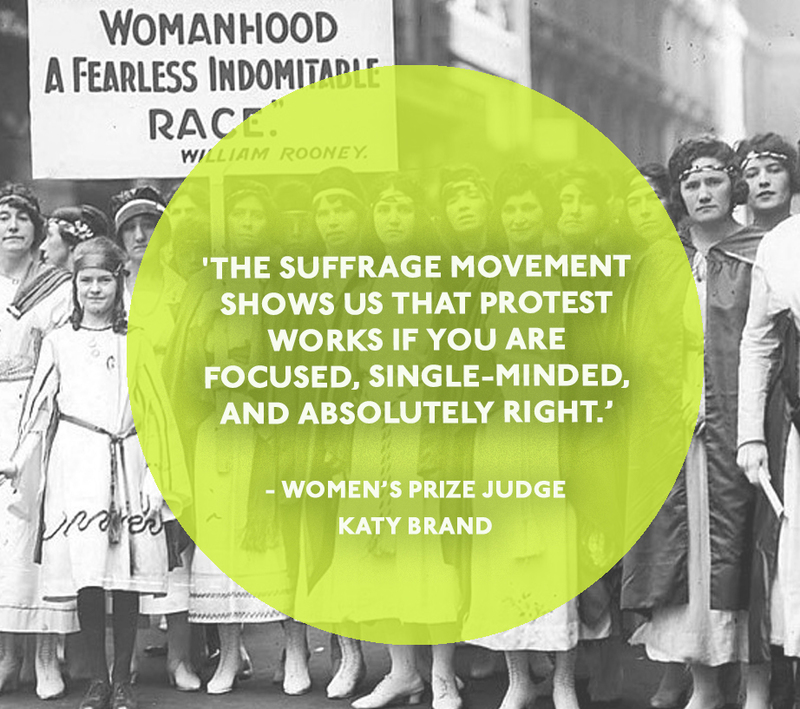 Read on to hear what the suffragette movement means to our brilliant 2018 Women’s Prize for Fiction judges Sarah Sands, Katy Brand, Catherine Mayer and Imogen Stubbs. 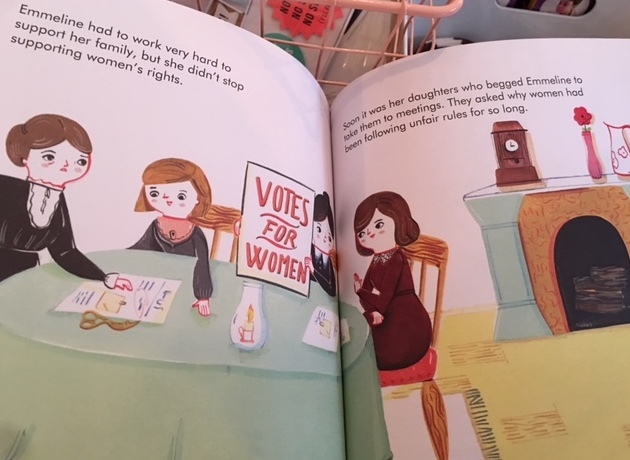 Thanks to the suffragettes women can now write books – even children’s books – using their own names and celebrating not just women, but women who fought and dared to change the status quo. 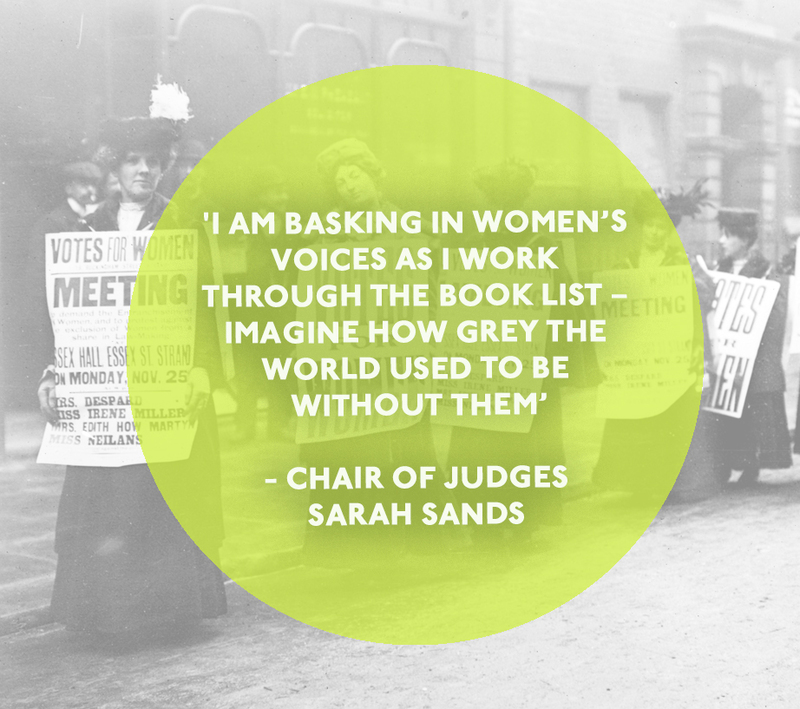 Join in the conversation on Twitter by tweeting us @WomensPrize, or following the #Suffrage100 or #100years hashtags. 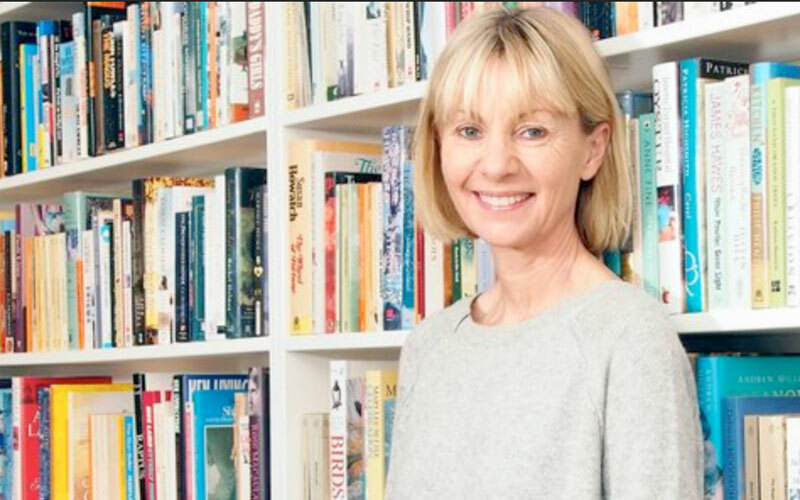 Kate Mosse: a new book & a new website!